Reduced!! 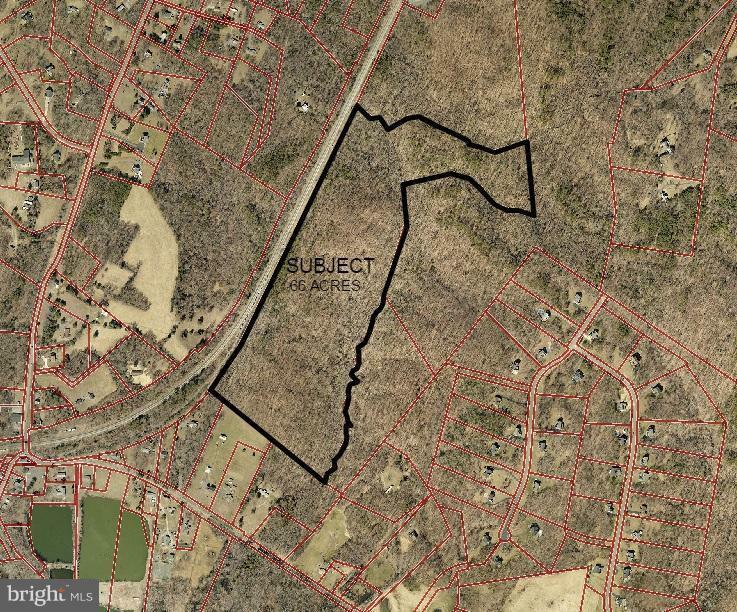 Well located strip of land along the railroad between Courthouse Road & Brooke Road. Rolling topos with mature timber. May hold interest for railroad. VDOT, residential development, an alternate route for Andrew Chapel Road to avoid dangerous railroad underpass to commuter rail, or some other unique use in heart of Stafford County. Call Jo Knight for more details.